I&apos;ve had this under wraps for a while, but with my visa approved I&apos;m delighted to announce I&apos;m joining Valve in Washington State. 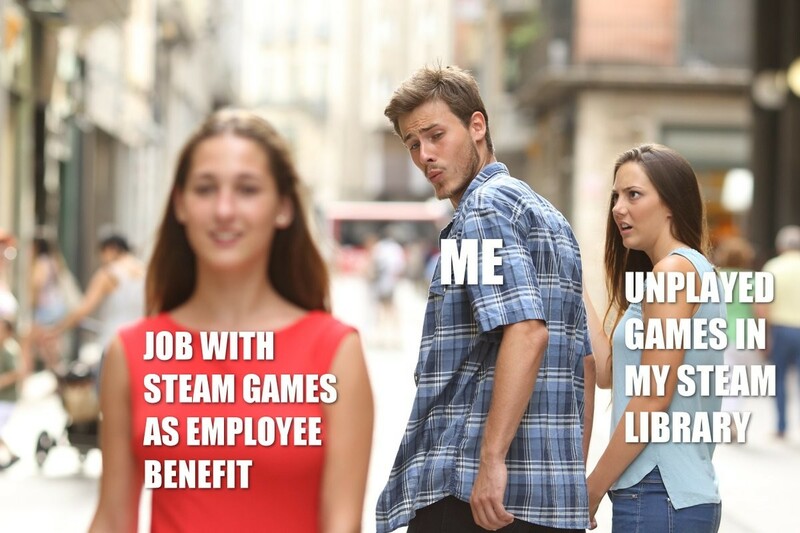 Starting in early May I&apos;m looking forward to being a Steam™Punk, improving Linux as a gaming platform, and working on all things modding-related. @Corben78 Oh. How stupid am I! ?